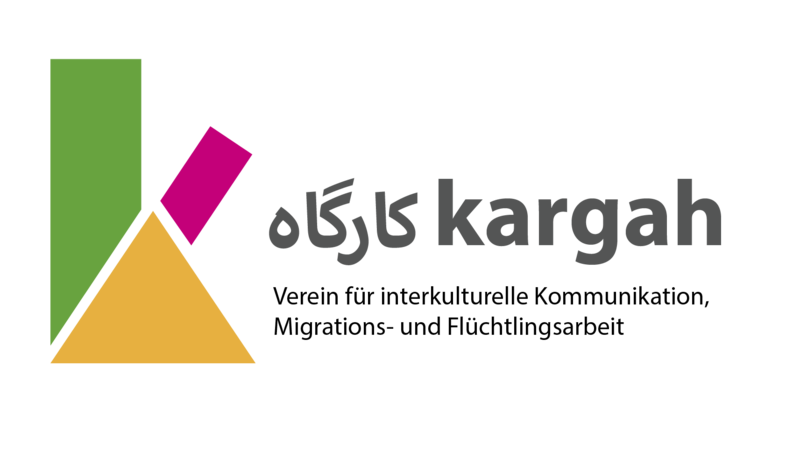 There are regular events and discussions on current political events, held in german and persian. The subjects variegate a lot. Part of it are the latest political occurrences in Germany, Iran and other countries. Other topics are the issue and understanding of democracy, of human rights and the history of migration, in Germany.